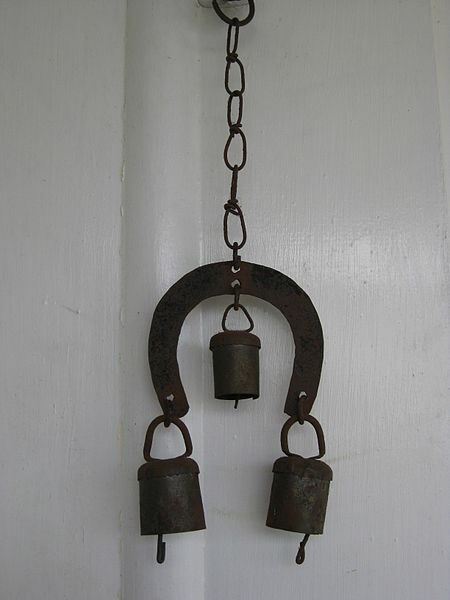 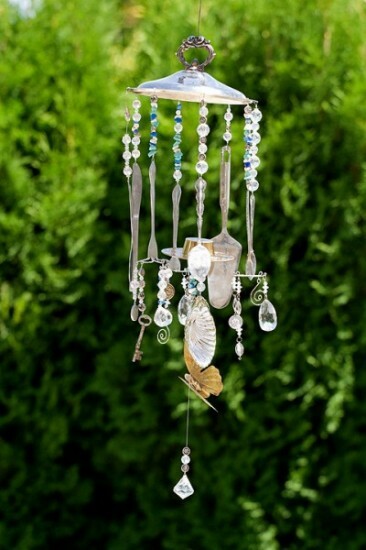 Wind Chime is great idea to invite positive energy into the house, hanged in garden, kitchen window or backdoor; these beautiful pieces add to the charm of the house. 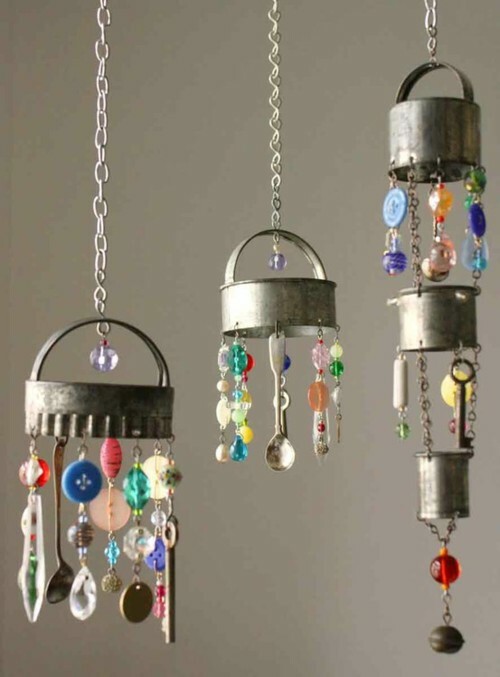 With mesmerizing breezing sound it fills any room with calming effect and makes the place welcoming, help unwind and enjoy family time. 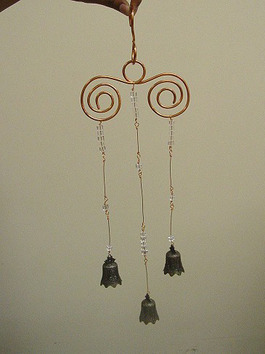 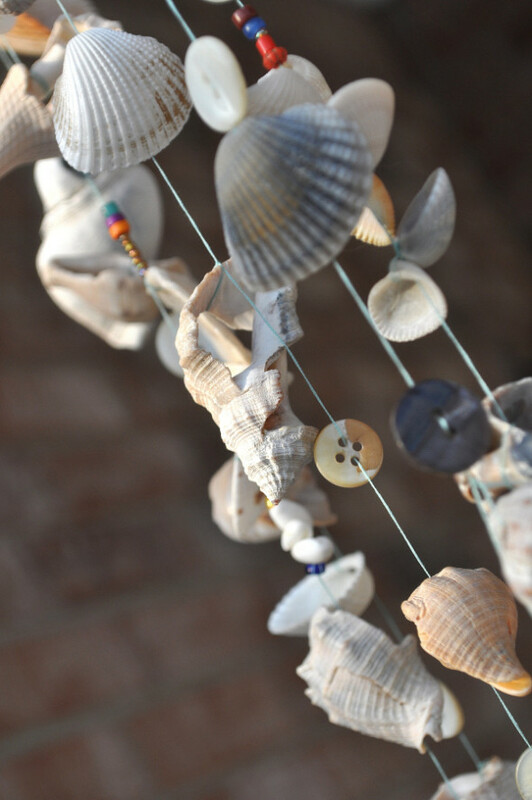 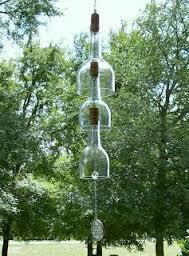 Kids will really enjoy this project and wind chime is great gift idea. 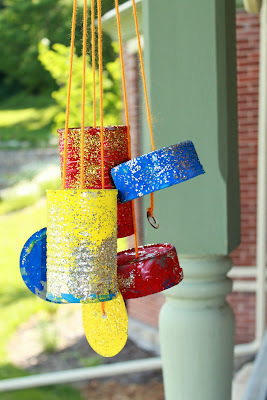 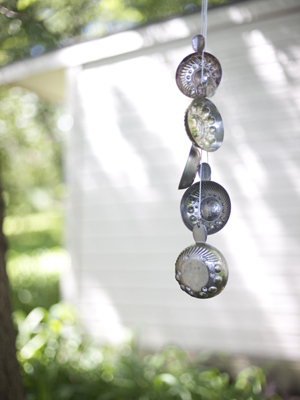 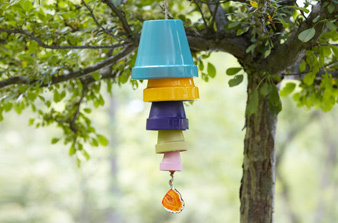 Easy DIY wind chimes crafts for you! 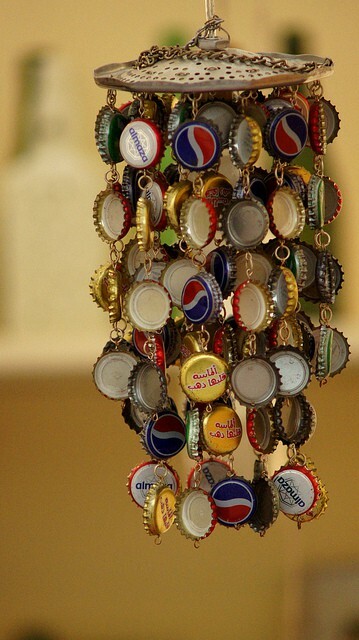 Creative use of bottle tops, it looks pretty easy to make and add a rustic look.